New Item! Expected to Ship 05-30-2019. All-mahogany design with Hawaiian Islands top engraving. 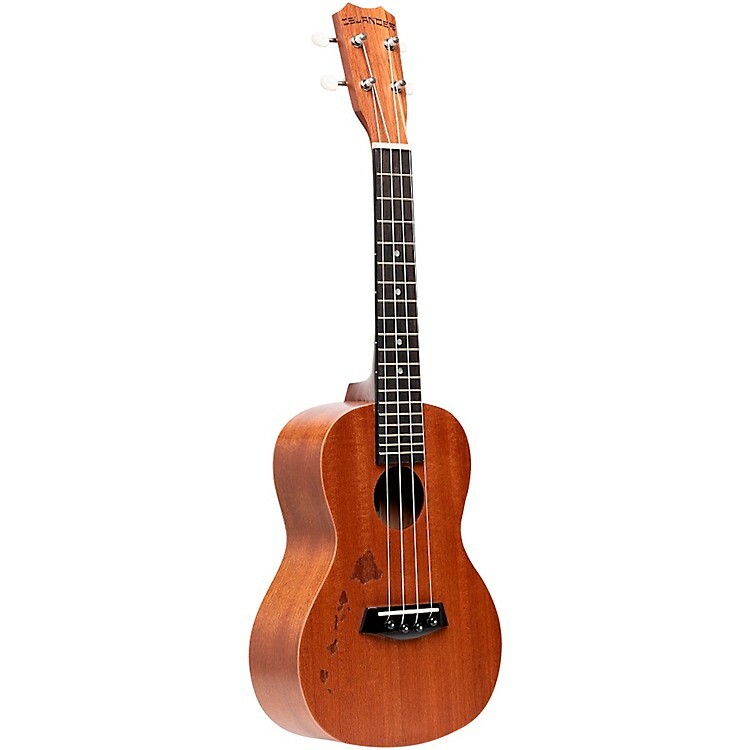 The MC-4 ISL is a budget-friendly traditional concert ukulele with a mahogany top with Hawaiian islands engraving, mahogany body, okume neck with walnut fingerboard, walnut bridge with black ABS pins, open geared tuners with black knobs, pearloid position markers and a satin natural finish. Say aloha to your new little friend...Order today.